There are many circumstances that could affect the length of time, or the amount of alimony paid or received. 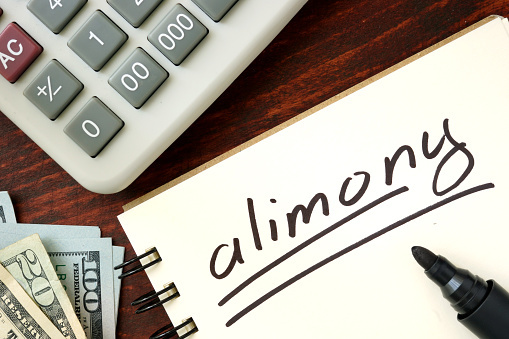 Alimony can be modified or terminated based upon a change in the circumstances of either spouse over time. For a full review of your own circumstances, please call to make an appointment with one of our experienced attorneys. Whether you are at the point in the divorce process where alimony is being set, or post-judgment, where alimony may be modified, the family law attorneys at Puff & Cockerill can assist you.